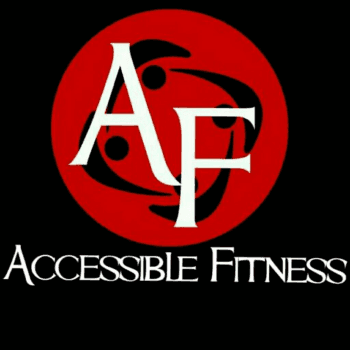 We offer a wide variety of group exercise classes at Accessible Fitness. Schedule changes monthly, please check the current schedule. 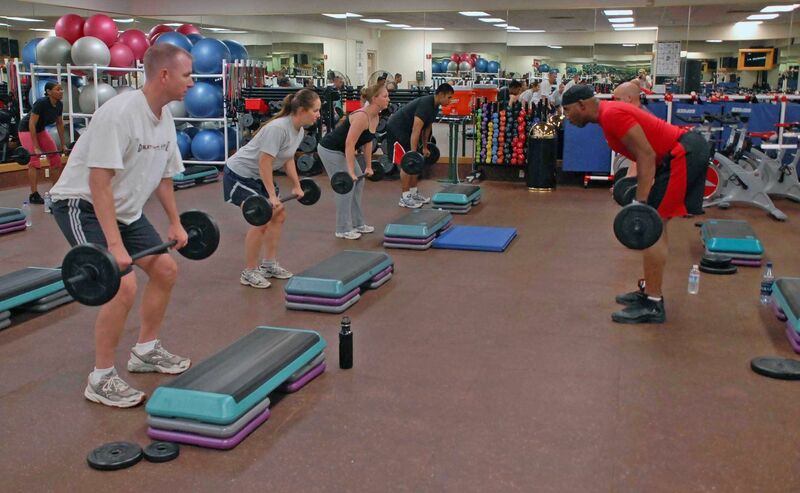 Accessible Fitness offer a variety of classes including cardio-kickboxing, body sculpting, core classes, circuit training all taught by certified instructors.